The Aframax tanker Basilia caught fire in engine room on 17 nautical miles south off Limassol, Cyprus. The compartment inflamed after short circuit in diesel generator, which caused explosion of fuel gasses. 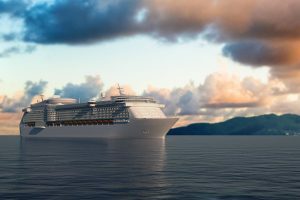 The fire was quickly extinguished, but one Ukrainian crew member was seriously injured by the blast. The 29-year-old seaman was transported by helicopter to the Nicosia General Hospital, where burns will be treated. The Aframax tanker suffered serious damages of the steering gear and propulsion system, remaining gearless south off Limassol. The ship is adrift with restricted maneuverability, but not in distress and do not requested assistance from the local authorities. The investigation for the root cause of the accident is under way. The ship is under repair of engineering, but local authorities ordered inspection for seaworthiness and safety before release he to return in operations. During the accident there is no water pollution. 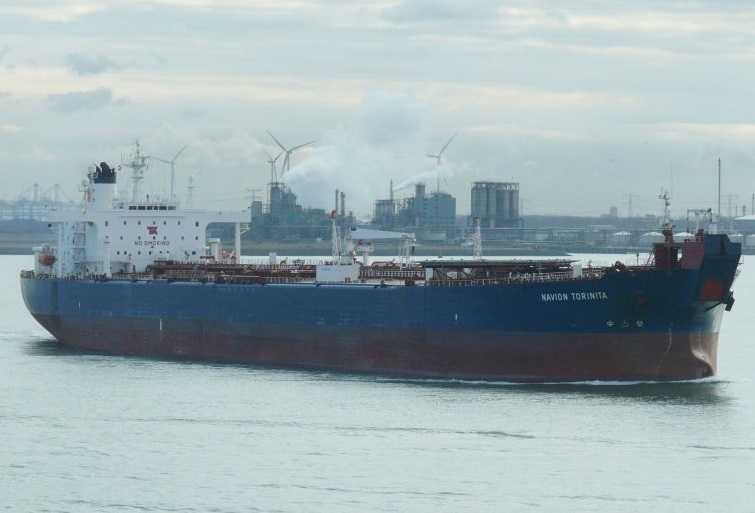 The Aframax tanker Basilia (IMO: 9012305) has overall length of 246.00 m, moulded beam of 42.00 m and maximum draft of 15.20 m. The deadweight of the vessel is 106,852 DWT and the gross tonnage is 58,911 GRT. The ship was built in 1992 by Tsuneishi Shipbuilding in their shipyard in Fukuyama, Japan. The owner and operator of the vessel is Ukrainian company Ocean Seek Maritime.